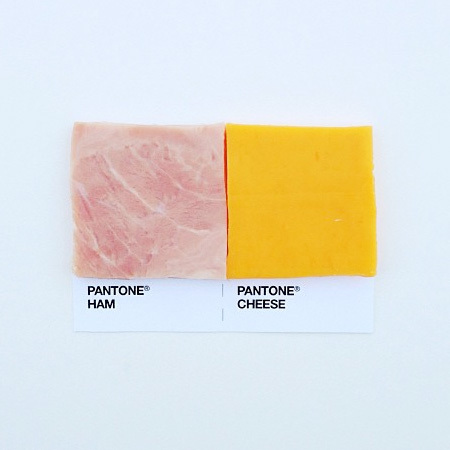 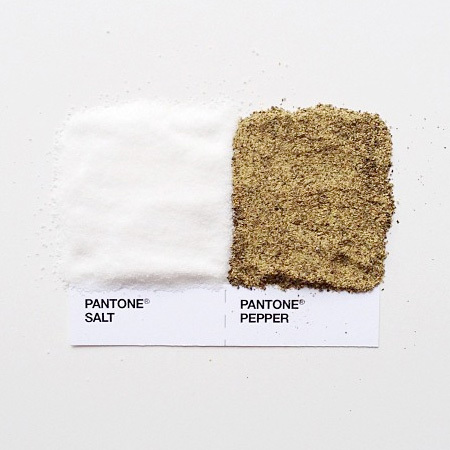 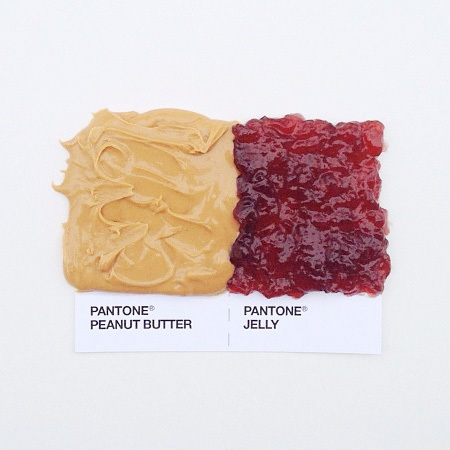 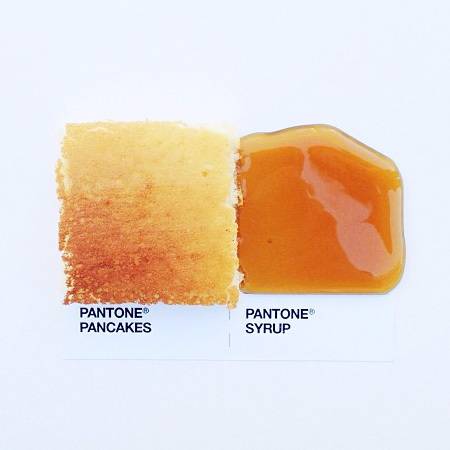 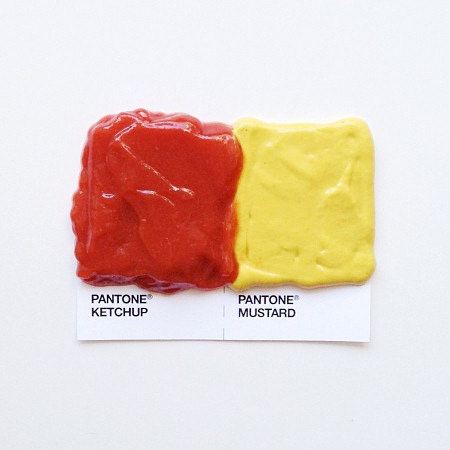 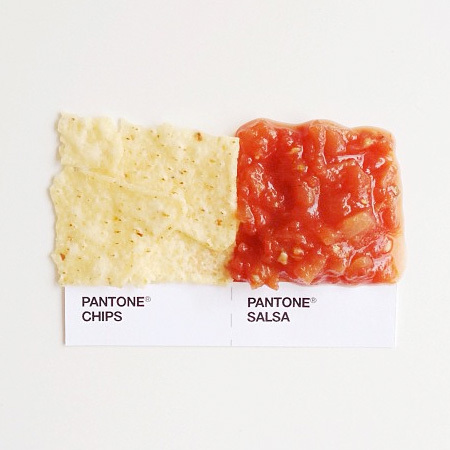 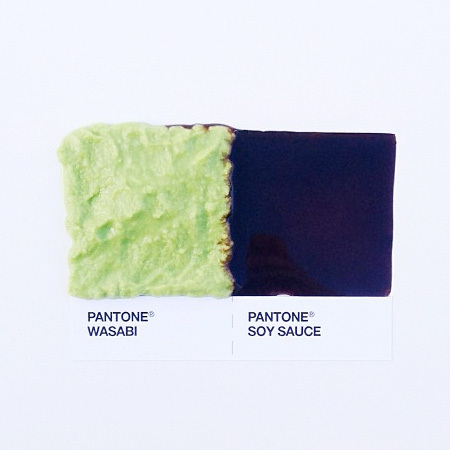 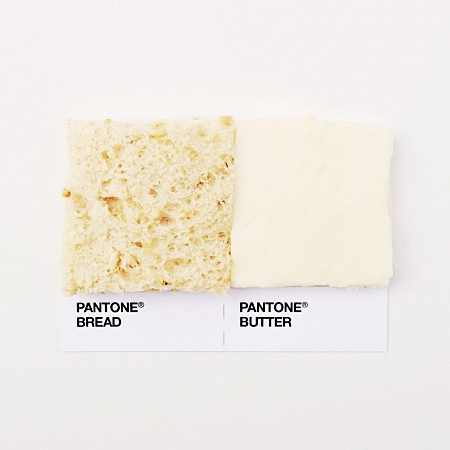 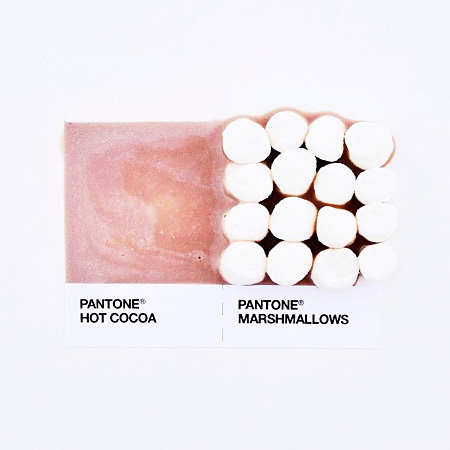 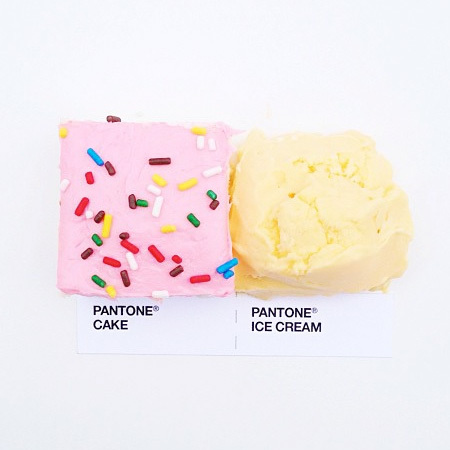 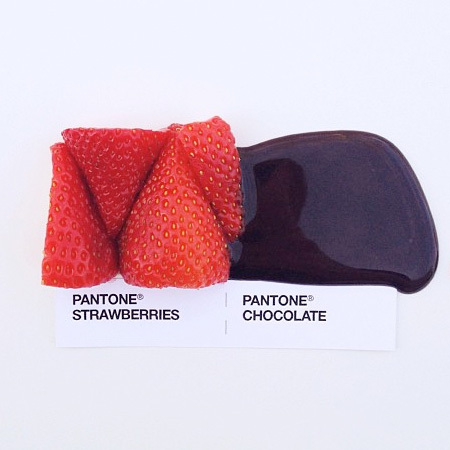 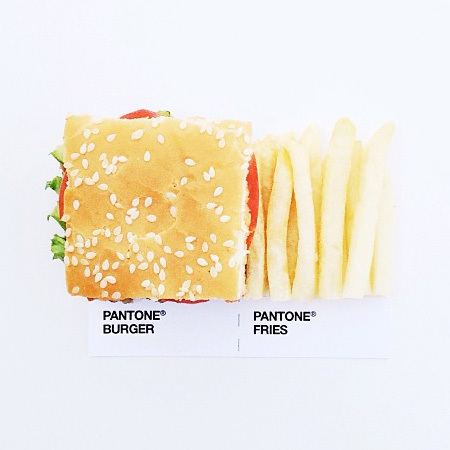 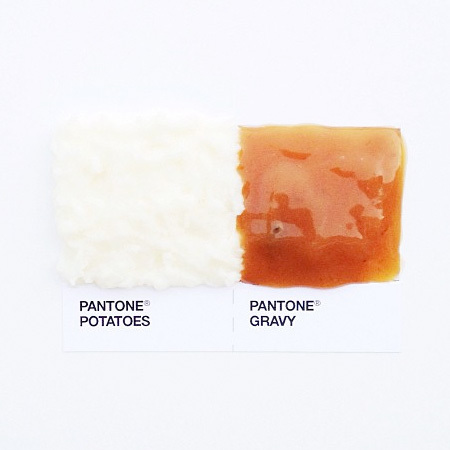 Minneapolis based designer David Schwen has created a series of Pantone cards that show perfect food combinations. 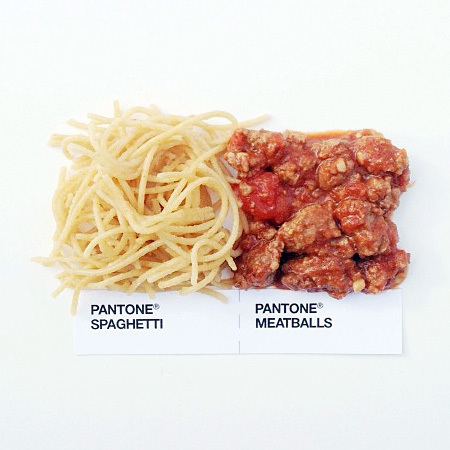 Delicious food was carefully arranged and then photographed from above. 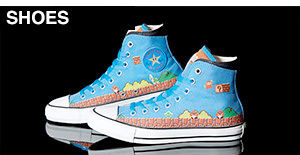 Agreed Chewie. 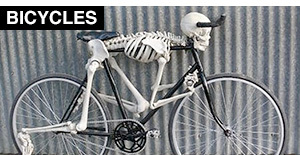 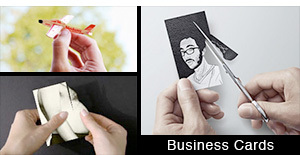 One could easily get bored with the concept almost immediately. 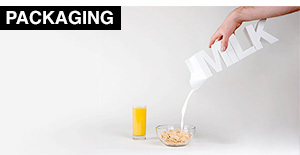 Wrong title – a lot of it is non-food. 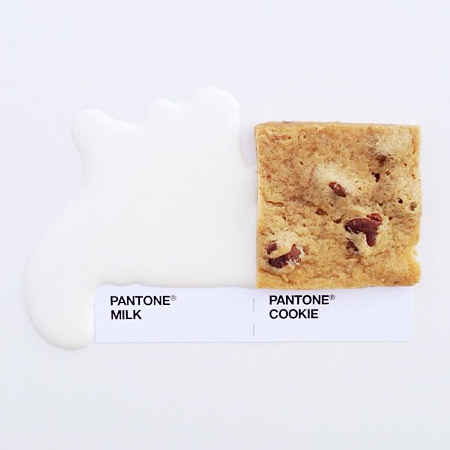 Very very cute. 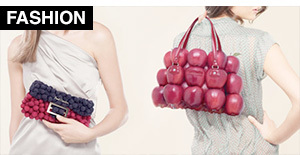 Don’t know what it accomplishes but I like it nonetheless. 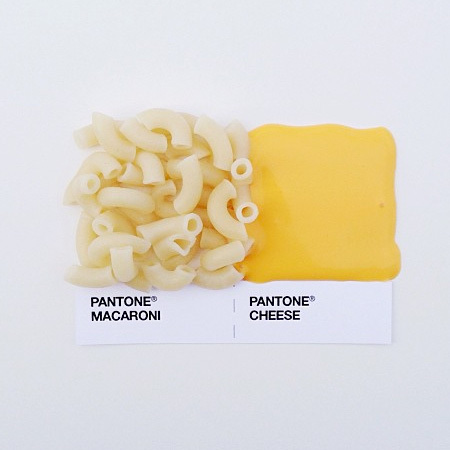 I don’t really get the point of these but i do feel kind of hungry now. 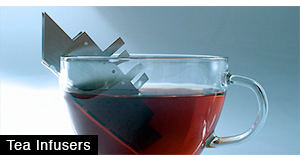 Freeze the liquid items to keep them square. 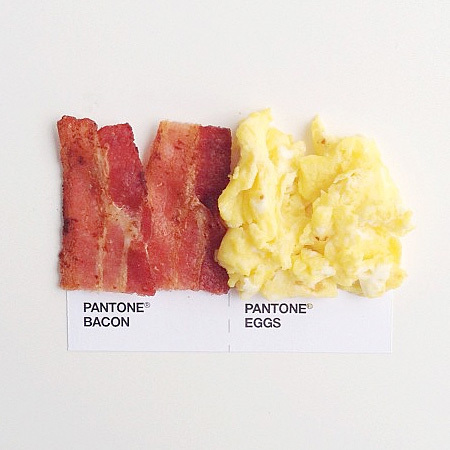 Otherwise – yawn. 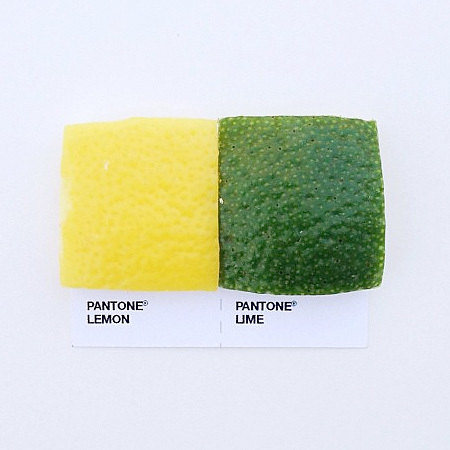 So what makes them pantone? 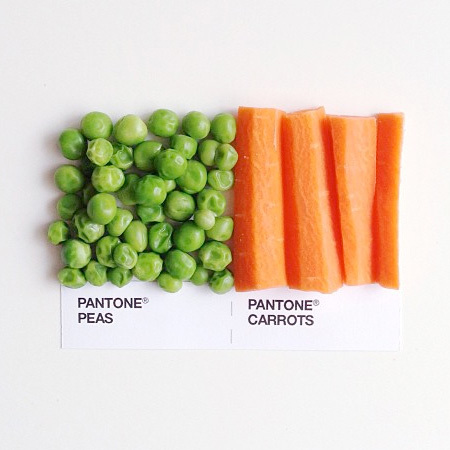 Just the square format….cmon go the extra mile and put their pantone equivalent values and make larger charts and value pairings, like a whole meal in pantone.